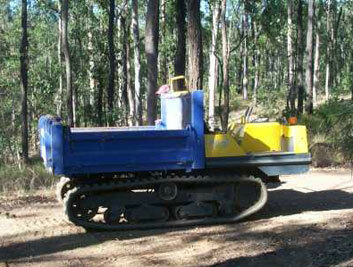 No matter how big or small we can design and construct a state of the art hand or machine built trail to suit your needs. 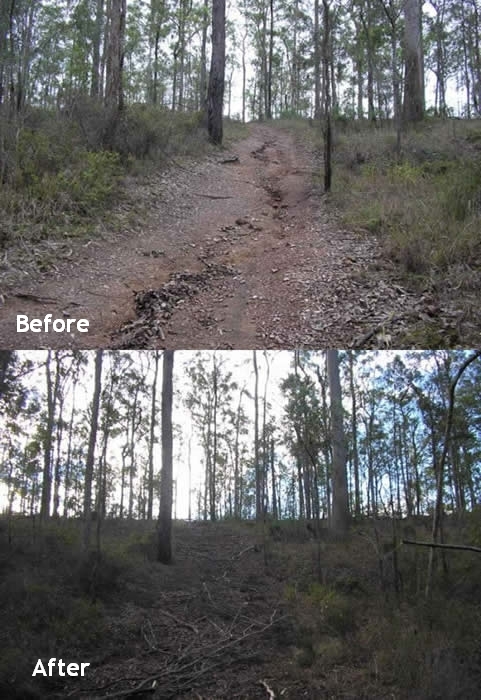 We pride ourselves on building sustainable trail with minimal environmental impact and maximum enjoyment and flow, tailor made for you. 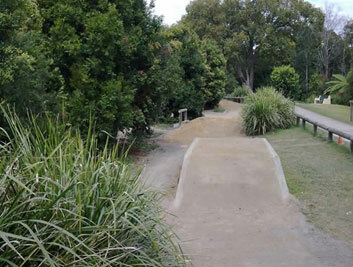 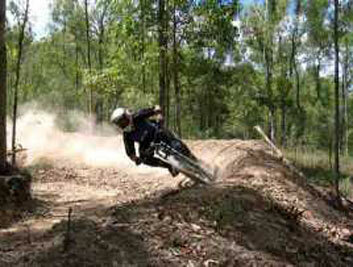 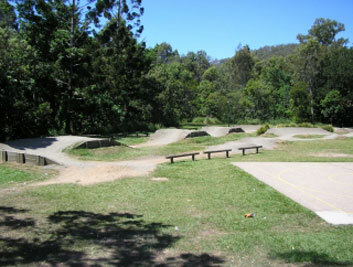 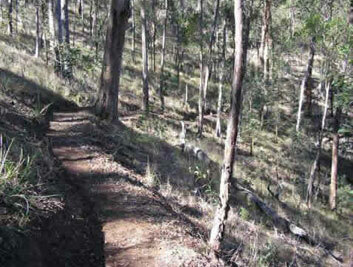 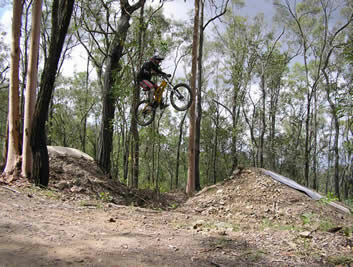 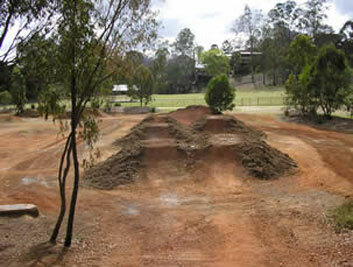 All trails designed by "Roadie" Rob George with over 17 years experience in trail construction. 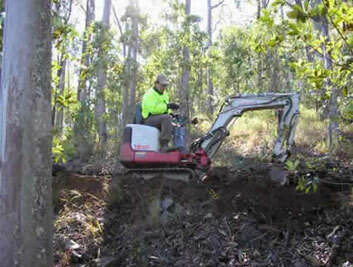 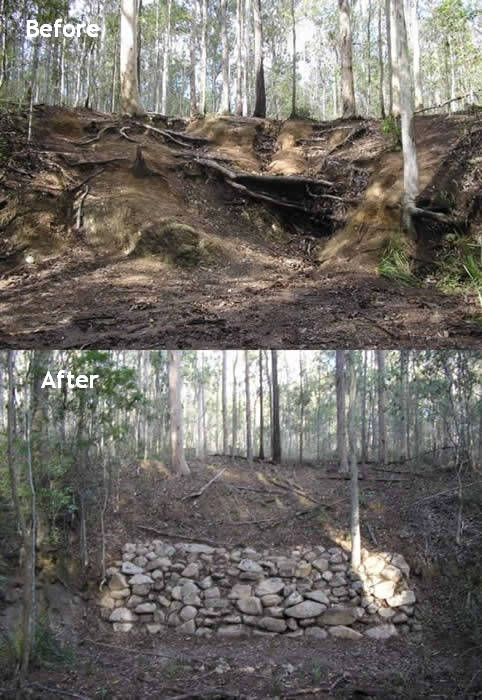 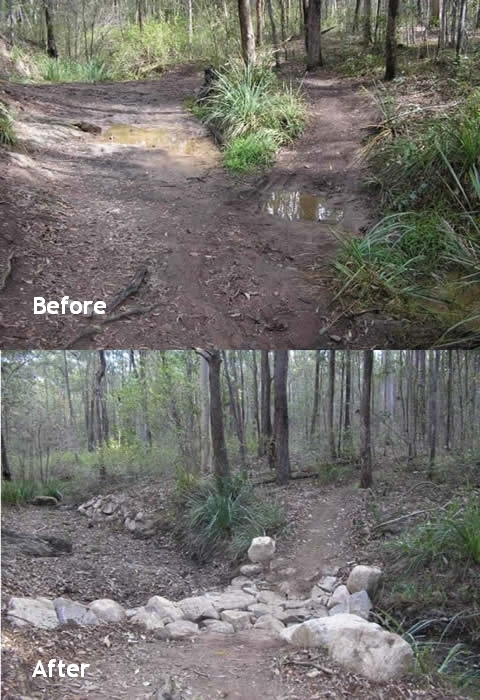 Before and after shots of the Waterhole remediation at Gap Creek reserve Mt Coot-tha. 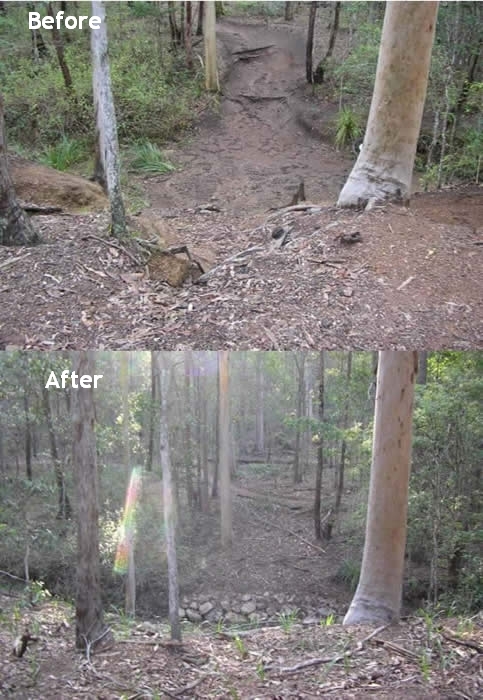 Waterhole Remediation and trail construction.